You’re wide awake in the middle of the night and finally decide to scrounge around the kitchen for something to soothe your grumbling belly. Scuffling through the dark living room in a half stupor, you let out a screeching expletive as shooting pain rips up your leg. Gathering your wits, you reach down to discover the culprit of this midnight knifing. To your chagrin, you lay your angry eyes on a little orange Lego your rugrat “forgot” to put away. Who knew something so tiny could cause such horrible pain? We’ll venture to say that the real issue here isn’t the Lego. It’s the way it crept up on you in the middle of the night. And if you would have prepared yourself with these nifty Lego house shoes, your late night munch attack could have commenced in peace. 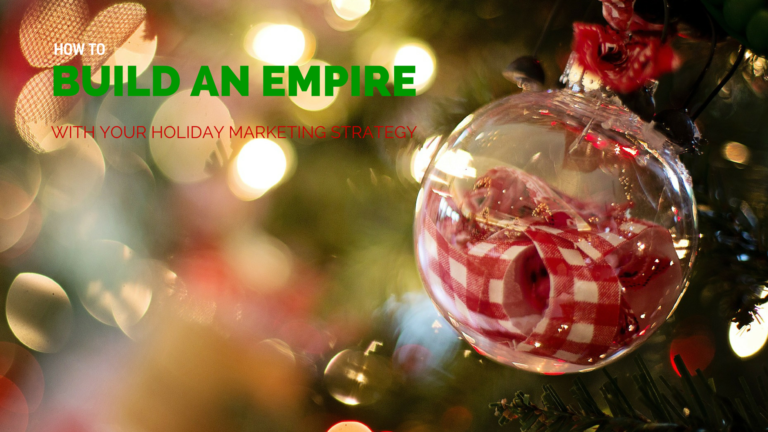 Like a midnight Lego-in-the-foot, your holiday social media strategy (or the lack thereof) could creep up on you and cause a lot of pain to your business. However, if you plan ahead you could garner a boatload of leads to boost end of the year sales and send you soaring into 2016. Mirror your print ad efforts on your social media channels. Place social media information on your print ads. Running a contest? Ask in-store shoppers to tweet about you to be entered to win. Most people won’t pick up the phone to complain about your product or service. What they will do is tweet, post, review, and more on your social media channels. Use this as an opportunity to show your customers that you are relatable and that you CARE about their experience. The most loyal customers you’ll ever have are those who were angry with you and you made the situation right. Get your social media channels into the spirit of the season: Take some pictures of your staff in Santa hats, give the mistletoe emoji a run on your posts…you get the idea. Your customers will LOVE seeing how you celebrate the season. Be aware of what’s going on in your local vicinity and participate via social media. Comment and share information about holiday events and festivities in your community and potential shoppers will remember your brand when they are out celebrating. Daily routines of your customers change during this busy season—market to them accordingly. Post content that will simplify their lives while they are rushing around—add value to their life. Challenge yourself to garner user generated content. Sharing these “real moments” shows your audience that you care about them and their needs. Ready to win with social media? Give us a call today to create a strategy that will get your business off and running.